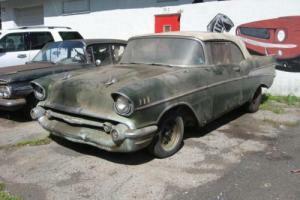 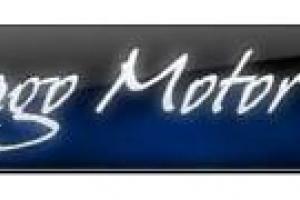 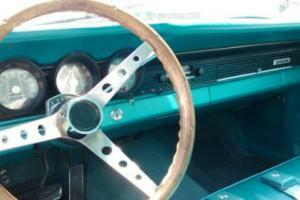 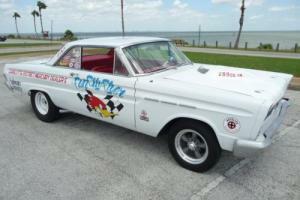 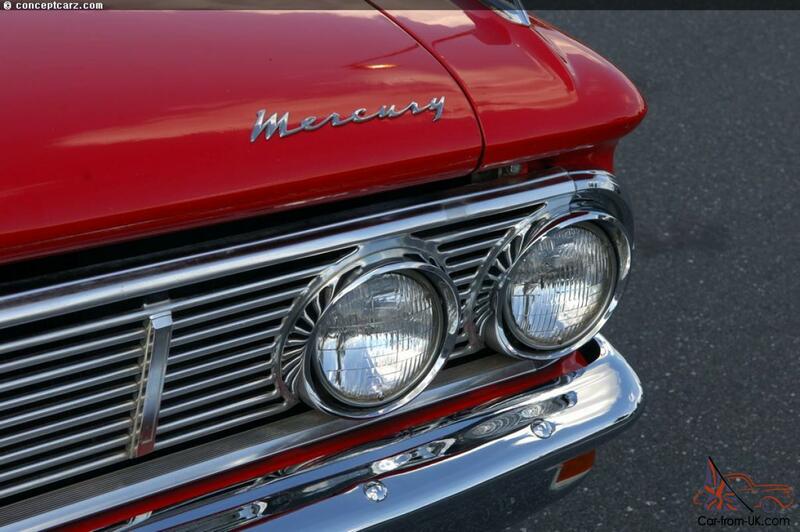 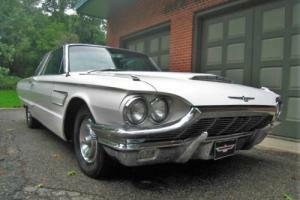 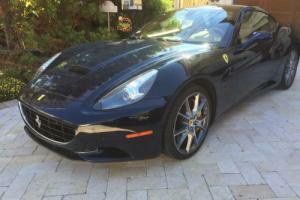 Want to buy Mercury Comet? 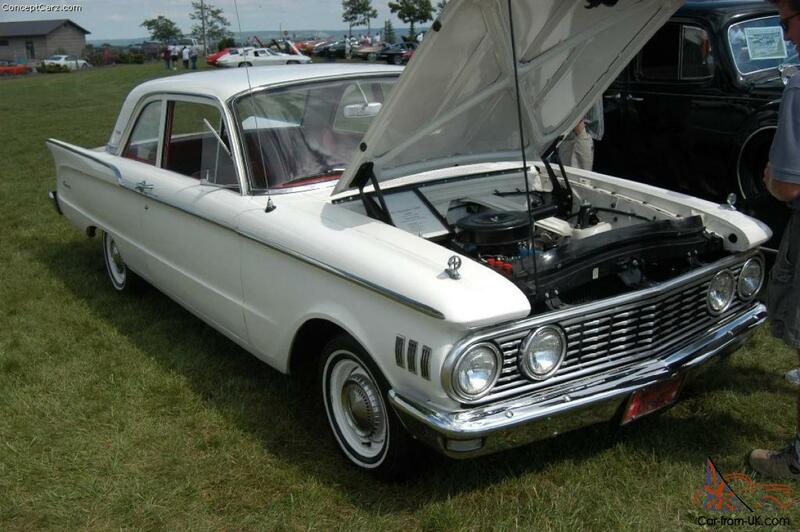 Model Mercury Comet - a compact car of the American manufacturer Ford Motor Company, published in 1960-1969 years. 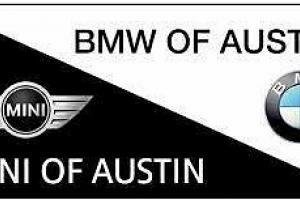 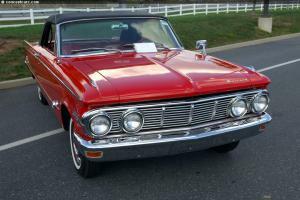 In 1971-1977 year also produced an average city car under the name of Mercury Comet, however, the Assembly strongly differ from the original. 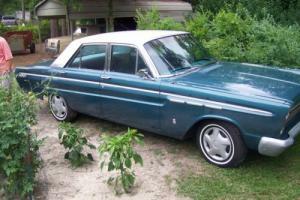 Types of body Mercury Comet: coupe, sedan and station wagon, including 4-door variants, excluding the compartment. 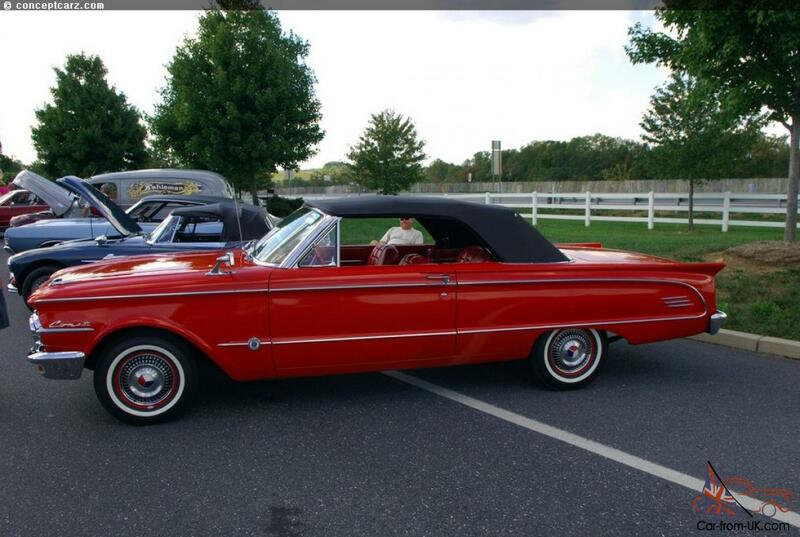 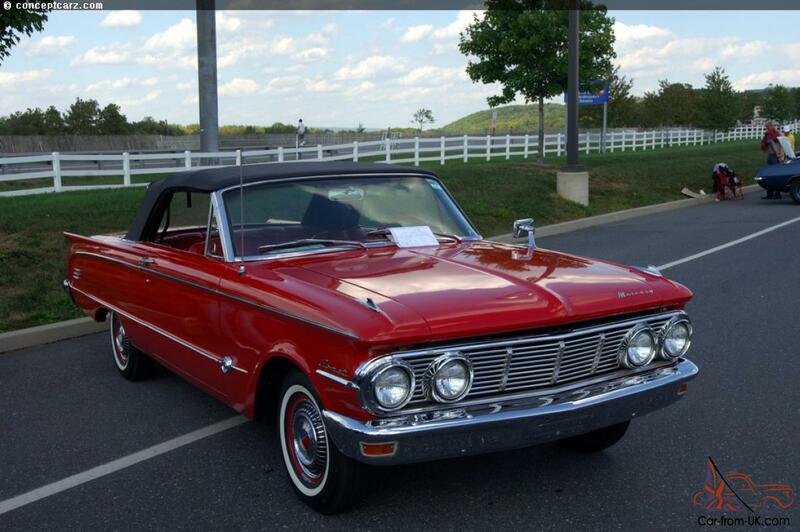 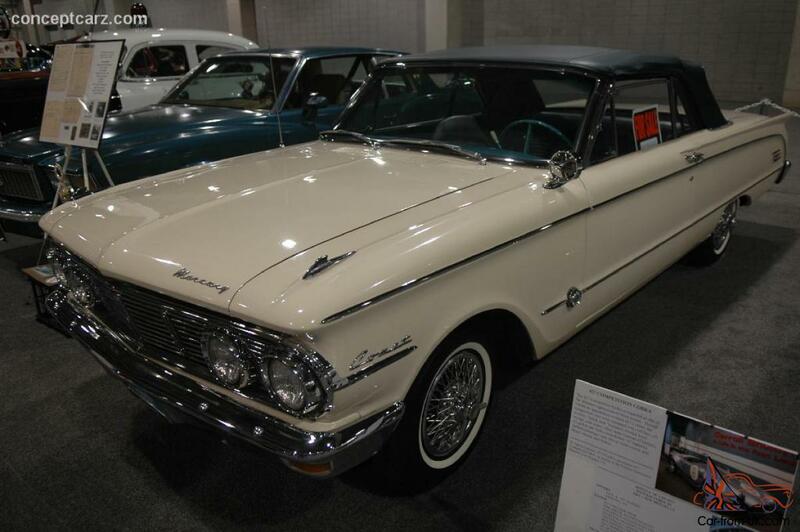 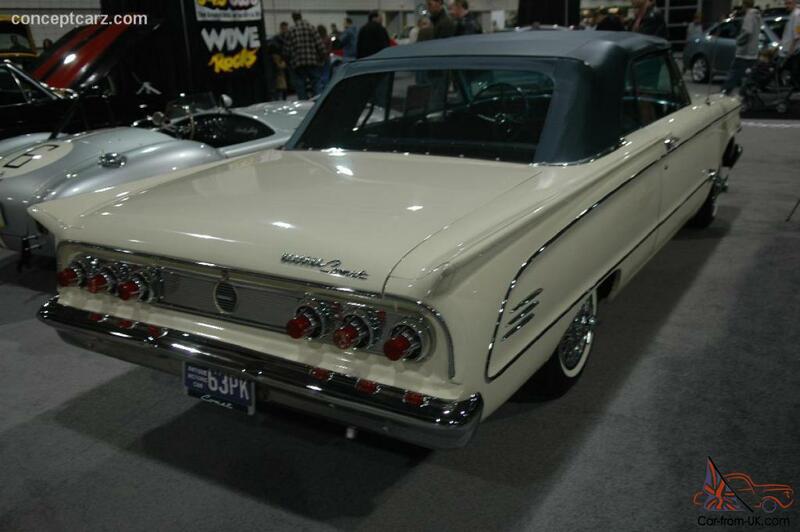 The second generation of Mercury Comet, among other things, could have a body type 2-door convertible. 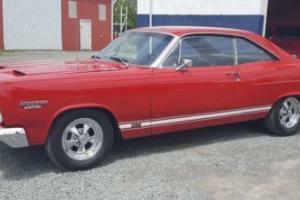 If the initial capacity of the motor was 105 HP., then in 1969 were available Mercury Comet with a capacity of 335 HP.. the First batch of the vehicles had a 4-speed manual transmission, but will soon be available in a car with automatic 3-speed transmission. 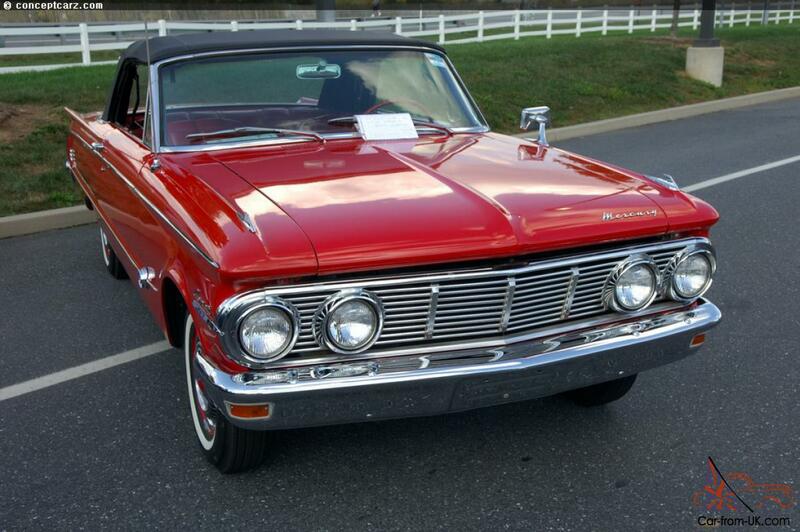 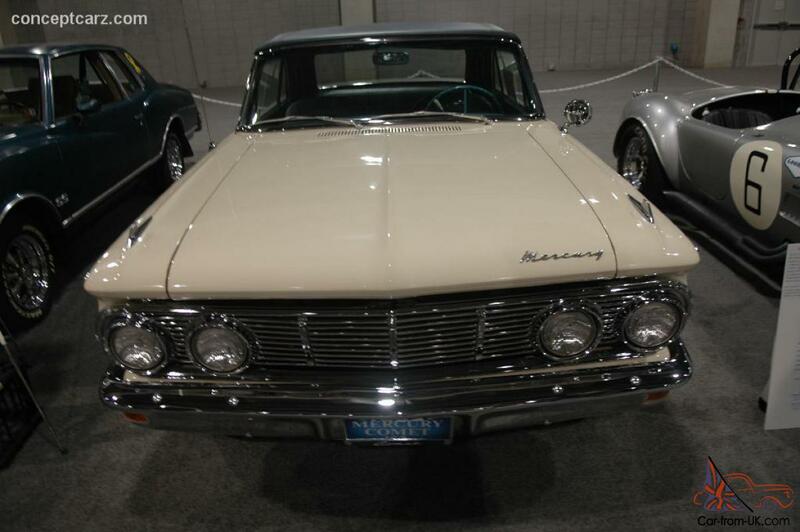 Interestingly, under the name of Mercury Comet, since 1967 were only 2 - and 4-door sedans. 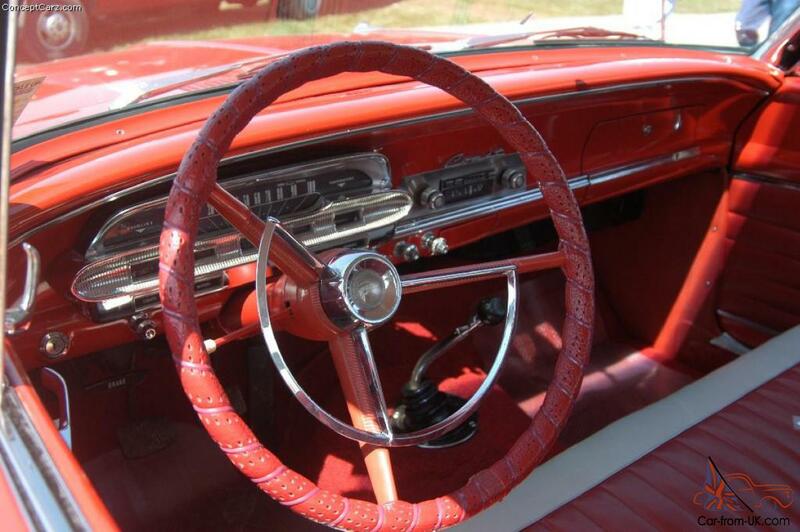 The comfort of the interior is constantly increasing during the whole period of production: starting a more comfortable Seating, finishing the decoration of wooden panels. 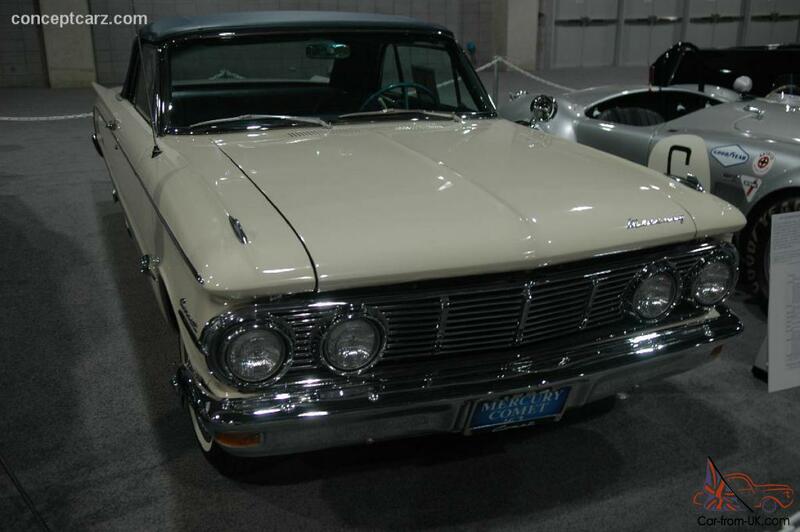 The last modification of the Mercury Comet appeared in 1969, and later was replaced by a fundamentally new Montego. 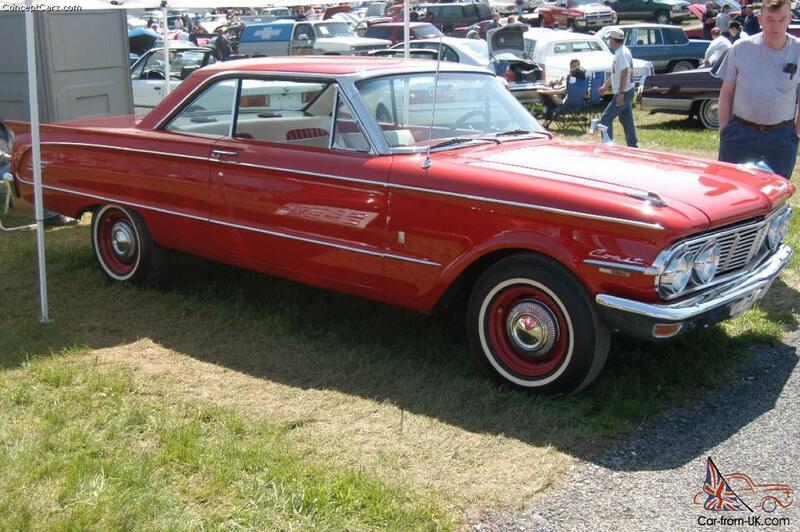 We are grateful to all, who will leave his opinion, the withdrawal or addition to our description of the Mercury Comet.